PWP Nation LIVE! 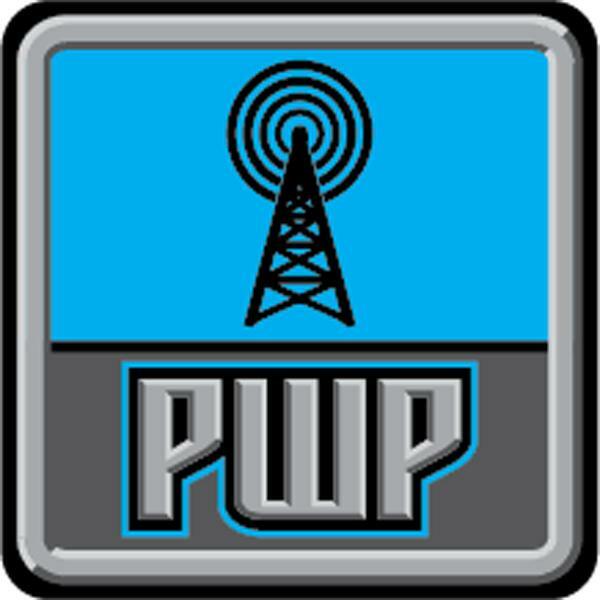 covers the entire landscape of pro wrestling with a variety of shows intended for all listeners! http://www.PWPNation.com for more!